Much has been made of the decline of American industry and, more recently, the rise of small-scale urban industry, but one of the largest international manufacturers, Taiwan-based Foxconn, could change the industrial scene completely if it decides to build factories in the United States. The Guardian reports that Foxconn is considering Detroit and Los Angeles for potential outposts thanks to rising costs overseas, but the company infamous for manufacturing Apple products among others at its 800,000-worker-strong Chinese facilities would have to adapt to radically different American ways of working. It was early last year—after a string of workers committed suicide and a lethal explosion tore through a plant—when Apple’s chief executive Tim Cook asked the Fair Labor Association to assess Foxconn’s working conditions. Reforms where set in place that doubled Foxconn’s worker salary levels in China and cut overtime hours. The increase in costs in places like China has prompted the company to consider locations overseas. In September, plans were announced for a nearly $500 million factory to be built in São Paulo, Brazil where Foxconn will hire up to 10,000 people to make computer and some Apple products. The company also plans to open a new phone factory in Indonesia by the end of 2012. 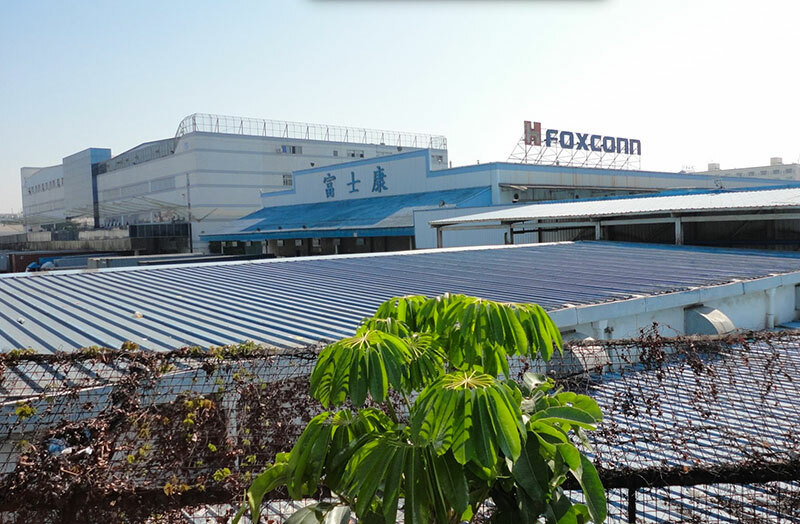 If built, Foxconn’s new U.S. factories and work standards would be altered for the American workforces, who won’t likely work for China’s low wages or live in work dormitories. Instead of manufacturing products that rely heavily on hand labor, the American factories would primarily build flat screen televisions, which use a primarily automated process. Company officials would not comment on the possible expansion into the U.S., but did say American engineers will be invited to its Chinese facilities to learn about its manufacturing process.